Windows 7 operating system is using the animated dialog boxes. These animated dialog boxes are increasing the look and feel of the computer. 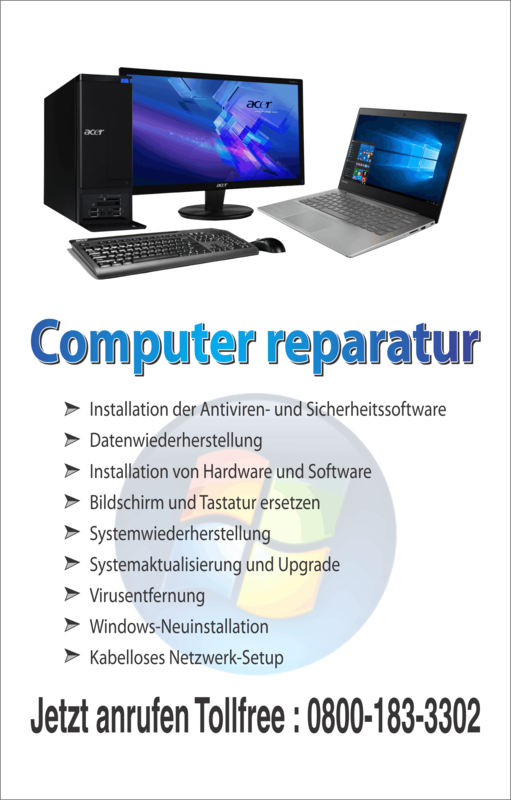 They provide the attraction for the user of the Windows 7 operating system. Although these are a lot of computer users preferring the speed of the computer over the animation. The animated dialog box requires more power from the CPU as well as the RAM memory. So, animated dialog boxes are not fit for all type of users. Most of the people that are using the high size applications don’t like the animated dialog boxes in windows 7 operating system. If you are facing this problem then you can follow these steps to disable the animated dialog box in Windows 7 operating system. The dialog box animations are seen by some of the users as a waste of time for various reasons. One of the main reasons for this line of thought is that each time you try to move or copy the data there is a great delay. This inability to quickly copy the data or move the data from one drive to another drive, you would have wasted your precious resources because of the windows 7 operating system. It is also essential for those users that have the low capacity processor or Ram to follow these simple steps to disable the animated dialog boxes in windows 7 operating system. First you must have the windows 7 operating system installed on your computer. 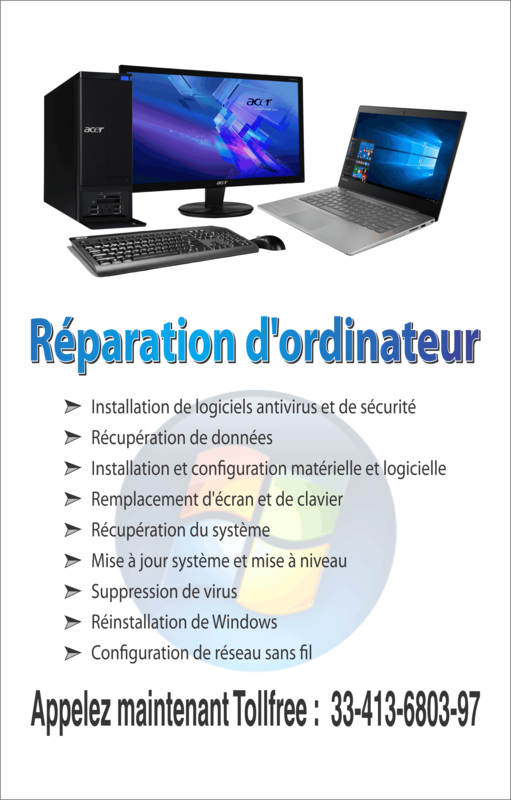 You can download the operating system from the internet or purchase DVD drive of windows 7 operating system from the market which is completely legal. In the first step, right click on the icon ‘My computer’ that is located on the desktop of your computer. Then choose the properties from the context menu. Now in second step click on the advanced system setting tab located at the left side. In the third step, you should click on the settings located under the performance. In fourth step, click on the visual effect tab, and then select the settings you want to use for the appearance and performance of Windows on your computer. The fifth step in this process is to click on the custom button. At the next step which is the sixth step, look at the different visual effects available on the list. Now at the seventh step, at the top of this list you will find an option labeled with animate controls and elements inside windows. You will have to uncheck this option to disable dialog box animations in Windows 7 operating system. Now you have finally reached the last step to disable the dialog box animation in the windows 7 system. So, press the ok button to continue. This will disable all the animated dialog boxes in the windows 7 operating system. You can follow these simple steps described above to disable the dialog box animation in this new operating system that has captured many people because of the features available in it.